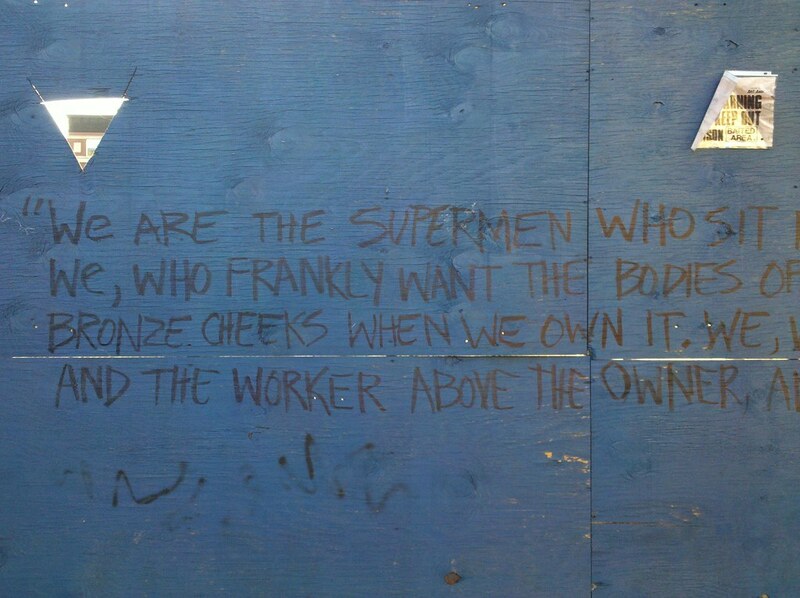 "We are the supermen who sit idly by and laugh and look at civilization. We, who frankly want the bodies of our mates and conjure no blush to our bronze cheeks when we own it. We, who exalt the Lynched above the Lyncher, and the Worker above the Owner, and the Crucified above Imperial Rome."